YouTube is working on a subscription service that could potentially see users pay for ad-free viewing, putting it in closer competition with the likes of Netflix and Spotify. The experiment is being spearheaded by YouTube chief executive Susan Wojcicki, who took over YouTube when Google acquired it for $1.65 billion in 2006. Speculation over a YouTube subscription service has been mounting for several years, and Wojcicki confirmed it was working on one, during an interview at Re/code’s Code/Mobile conference in California yesterday. "We rolled out the ability for an individual channel to do a subscription," she reportedly said. "We’ve also been thinking about other ways that it might make sense for us. If you look at media over time most of them have both ads and subscriptions." With video growing fast, particularly on mobile, it makes sense that YouTube would want offer more choices over how it is consumed. Especially since the online video market keeps getting more crowded. A growing contingent of major brands are now posting video straight to Facebook, cutting out the YouTube middleman, according to a report by Socialbakers. Charging users a subscription fee for certain content might also be a necessity for the video site, whose increased investment in talent and shift toward quality content, has come at a high price. YouTube is on track to generate $7.2 billion from global advertising in 2014, according to eMarketer analysis. However, traffic and content acquisition costs are believed to result in net ad revenues closer to $3.2 billion – around half of the total adspend directed at Facebook ($7.87 billion), reports Media Week. While details about the proposed subscription service are scarce, YouTube’s logic behind it seems pretty simple: If YouTube can provide more options for different types of viewers, it can reassert control over a larger portion of the viewing public. But if the response is lukewarm or worse, it could signal that the balance of power truly shifting in the online video space. 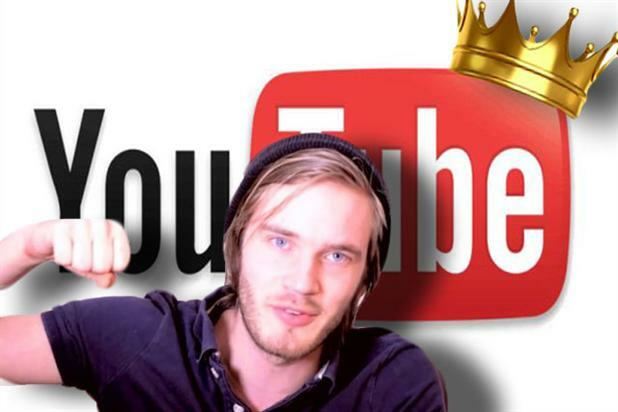 Keeping YouTube stars happy: Good news for marketers or an admission of ad failure?